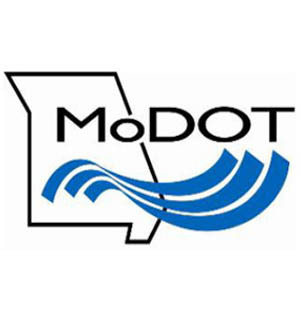 The Missouri Department of Transportation (MoDOT) recently appointed Joni Roeseler the new Administrator of Transit under the Multi-Modal division. Roeseler has been at MoDOT since 2014 serving as a Transportation Planning Specialist and then the Kansas City District Support Services Manager. Prior to joining MoDOT, she began her transportation career with the US Department of Transportation, Federal Transit Administration (FTA) where she worked on a variety of transit projects spanning from single vehicle systems to major light rail projects and everything in between. Roeseler has a Bachelor’s Degree in Business Administration from KU and a Masters of Regional and Community Planning from Kansas State. 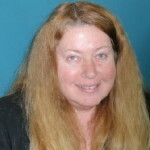 She currently serves on the Board of Directors of Heartland Therapeutic Riding (horseback riding for people with disabilities) and Pets for Life (therapy dog program).